26 of our swimmers took part in the Novice Event at Bo’ness on Sunday 19 November. The club had a site at the Edinburgh Big Beach Busk in Portobello on Saturday 27 August. There was a cake stall, a tombola and face painting by the amazing Shirley. Overall the club raised just over £400. It was a lovely day on the beach. Thanks to everyone who turned up to help. 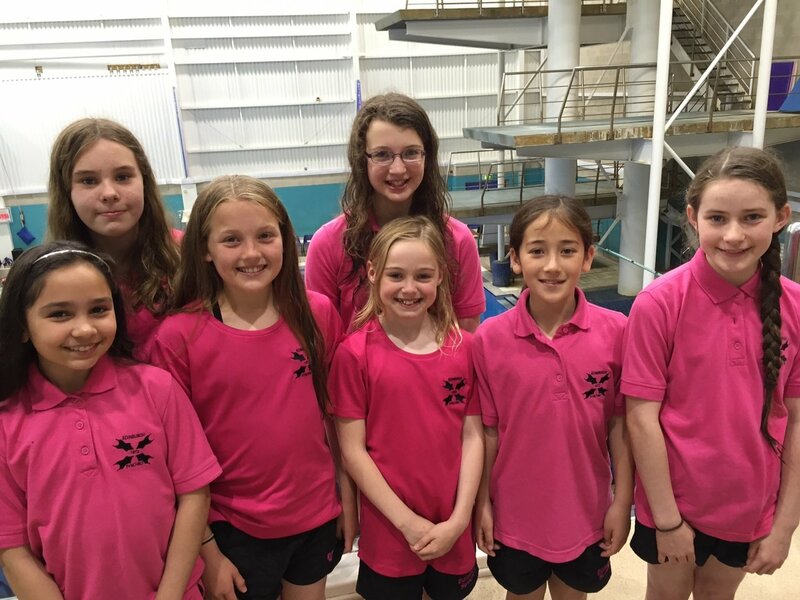 Seven swimmers travelled down to Leeds for the Leeds Open / Beacon competition. They competed in the figures section to gain some valuable experience ahead of the Nationals. They also watched some inspiring routine displays by the Beacon teams and the England Talent Development squad. Next year we hope to take down more swimmers and compete in the routine section as well. The Scottish Clubs Championships were held yesterday in the Commonwealth pool. Edinburgh had a great day and entered more swimmers than ever before. Overall, we came third.